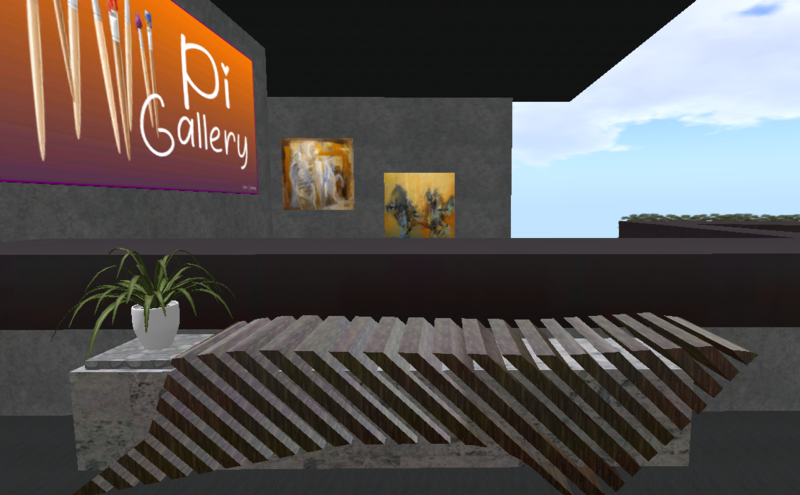 If you like to look at real life oil paintings in the virtual world, as I do, the current Pi Gallery exhibit is of art by Eiko Catnap. 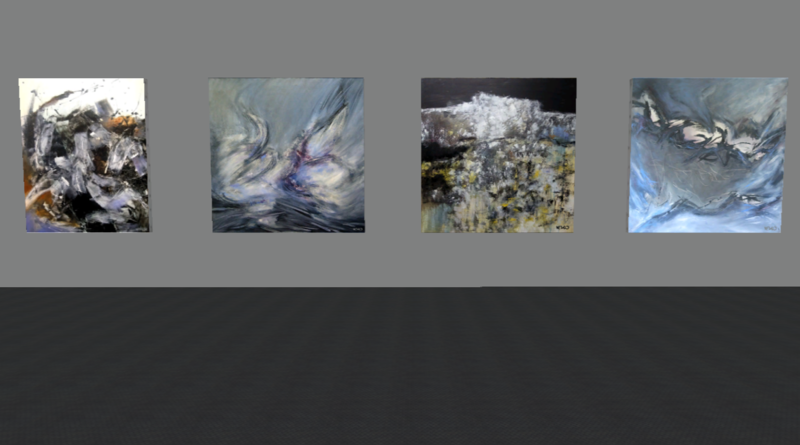 I have enjoyed looking at these pieces up close and from across the room. There are many of them I like; the paintings with lots of oranges, and the ones with subtle, neutral tones I especially like. 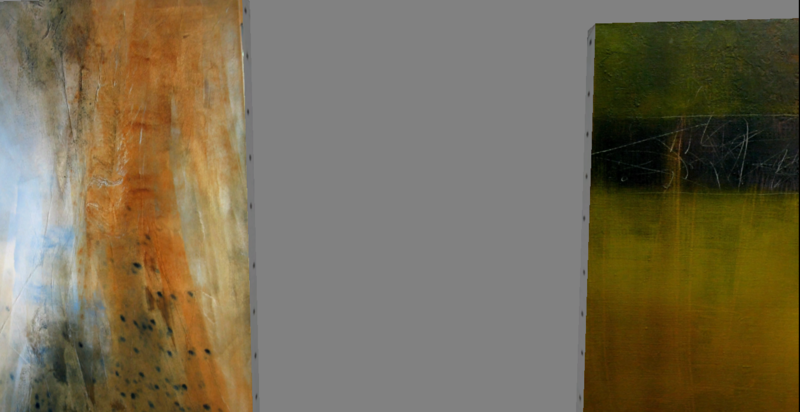 The Pi Gallery in Marybank is owned by Pietro Eberdardt. 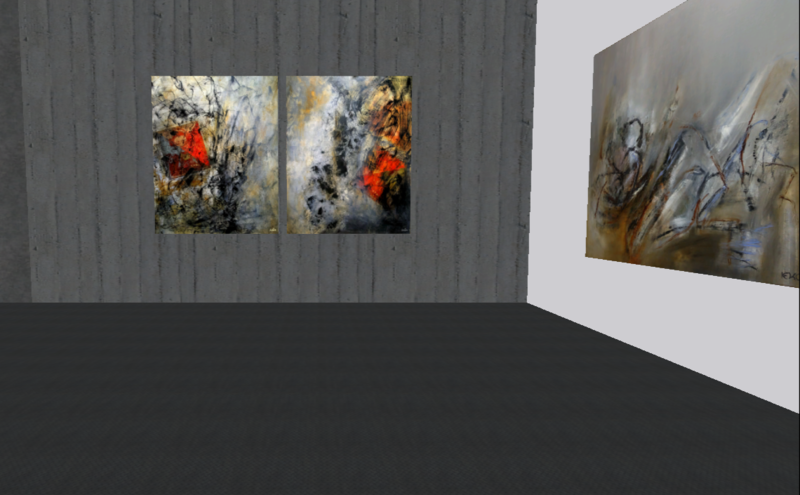 When I stopped by Blush Response in Basilisk recently, and spoke with Pi, (Pipilotti Winslet), complementing her on the impressive exhibit, I learned she was “unaware I have another gallery.” 🙂 Apparently I hadn’t been the only visitor who was confused.